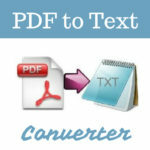 Drag and drop PDF files into the panel to import PDF files for conversion. 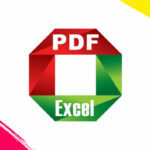 Also you can choose “File-> Add PDF Files” in the menu bar to add PDF files to convert. 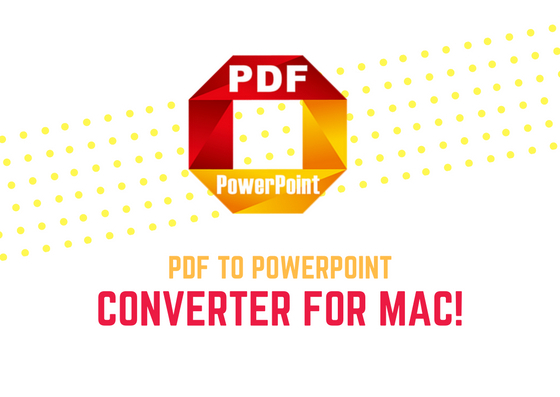 Choose “PDF Converter -> Preferences” in the menu bar, you can set the output folder for the converted PowerPoint presentations. 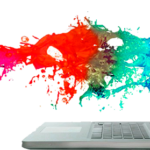 Then choose “File-> File Configuration” in the menu bar, or click on the gear icon beside the PowerPoint icon, it is easy to customize the page ranges for the output file or select the output format Ms Office PowerPoint (.pptx).